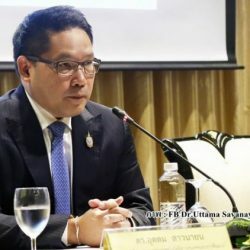 Deputy Prime Minister Somkid Jatusripitak will be one of the three prime ministerial candidates of the pro-Prayut Palang Pracharat Party, party leader Uttama Savanayana said Thursday. But Uttama stopped short of saying whether Prime Minister Gen Prayut Chan-o-cha will also be a candidate. 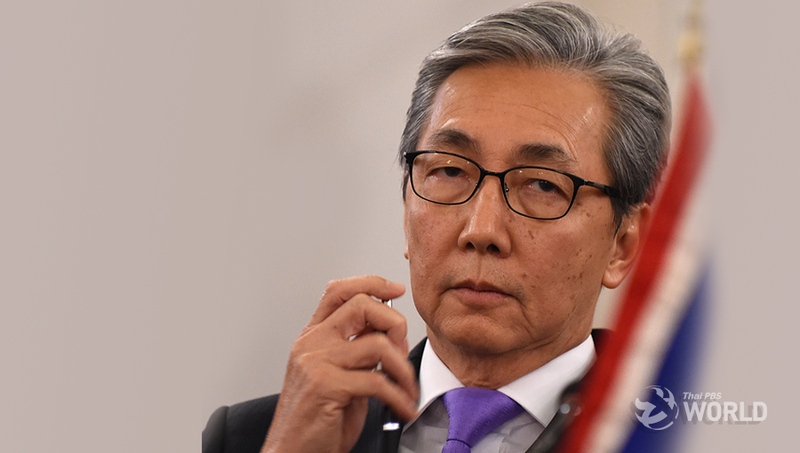 He insisted that no formal approach has been made with Prayut so far. 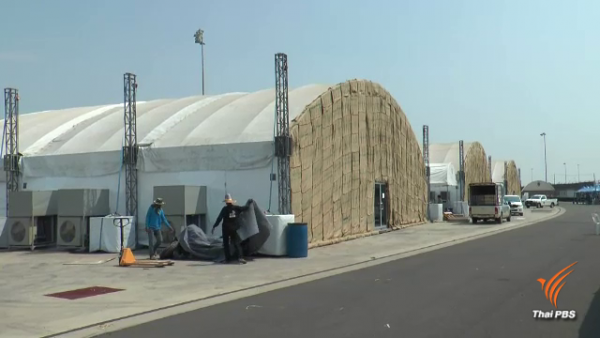 Uttama was speaking to the media at a function to unveil the party’s policies which he said would be largely a continuation of what the present Prayut government is doing in terms of helping the poor and implementing large-scale infrastructure projects. He said the list of the party’s candidates in the March-24 election along with the list of prime minister candidates will be finalized at a meeting on Monday. The Election Commission has set February 4-8 for a registration of election candidates and the submitting of lists of prime minister candidates by political parties. “I can tell you that once our prime ministerial candidates are unveiled there would be a lot of cheering,” he said. 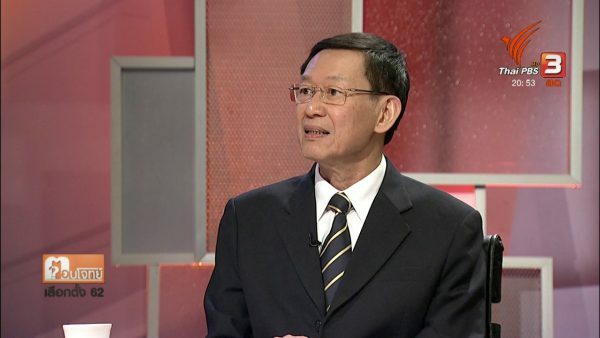 Meanwhile, Pheu Thai party’s election strategy chief Khunying Sudarat Keyuraphan said the party would definitely nominate three candidates for the next premiership as permissible by law. She said the party would be able to finalize the list of prime ministerial candidates and the lists of 400 constituency poll candidates and 100 party-list candidates within February 4 when registration of election candidates is due to start. 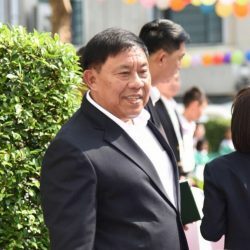 The party’s candidates for the next prime minister are likely to be Khunying Sudarat, Mr Chadchart Sitthipant and Pol Lt-Gen Viroj Pao-in. 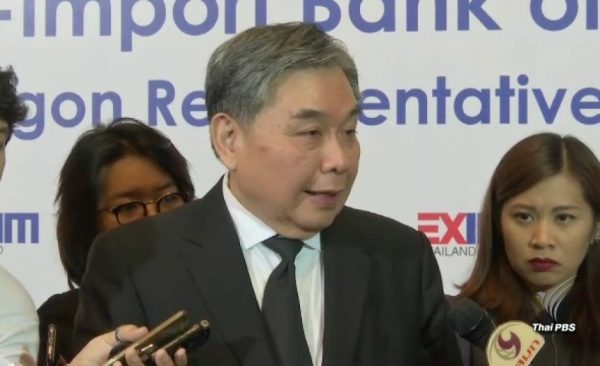 Pheu Thai party also issued a statement urging the government to ensure that the upcoming election is free, fair and credible to pave the way for a restoration of democratic rule. 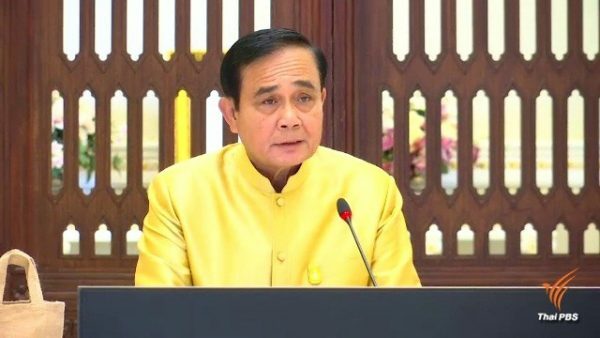 The party called on the Prayut government to remain neutral in the election, to behave as it is a transitional government, to avoid initiating any new projects which will be binding to the new government, to make reshuffles that may affect the election.